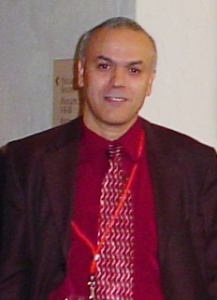 Dr. Bouchaffra has developed the PowerPoint slides of the book titled: "Pattern Classification" by Duda, Hart and Stork, John Wiley & Sons, 2001. His slides are being used by more than 200 Universities throughout the world. “Applied Operating Systems with Java”, by Silberschatz et al., John Wiley & Sons, 2004.